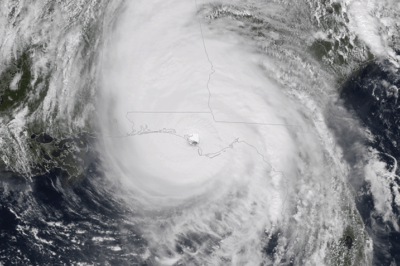 Hurricane Michael was determined to be the fourth Category 5 storm to make landfall in the United States. 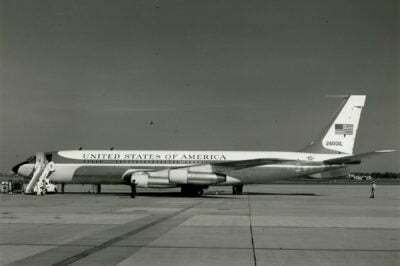 So where have U.S. presidents traveled? This article explores the geography of international travel by sitting U.S. presidents. 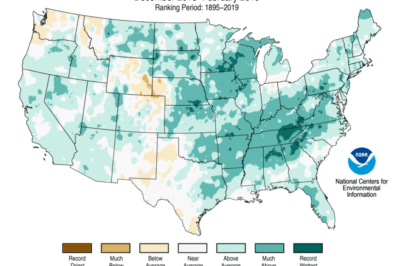 Beating the previous record from 1997-98 by just 0.02″, the United States just experience the wettest winter on record during the months of December 2018 to the end of February 2019. 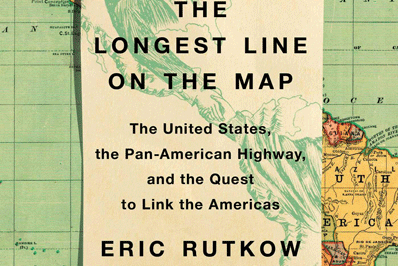 This book tells the story of how and why the Pan-American Highway was conceived and, poignantly, the why of a stubborn gap that remains unconnected. The 2018 National Climate Assessment presents stark news for climate change and our environment. 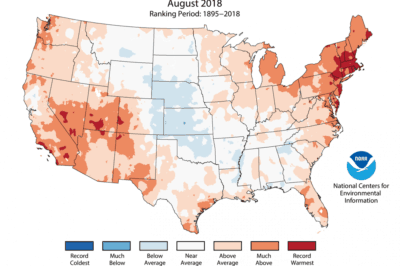 For the summer of 2018, the contiguous United States lived through its 4th warmest summer on record, tying with the summer of 1934. 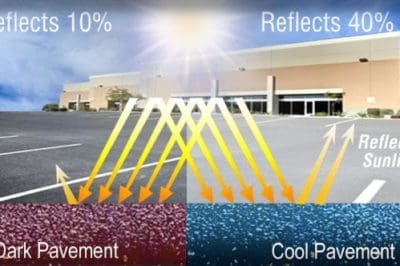 Can Painting City Streets Reduce the Urban Heat Island Effect? The City of Los Angeles is experimenting with lowering the urban heat island effect by painting its streets a lighter color. This year a total solar eclipse will occur on August 21st, and will be visible from many states in the United States. 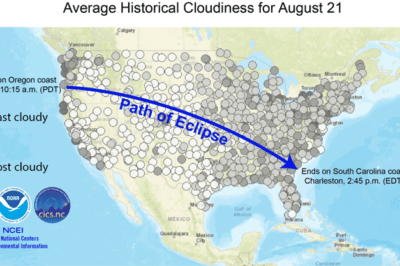 The total solar eclipse will be visible in a path from Oregon to South Carolina. 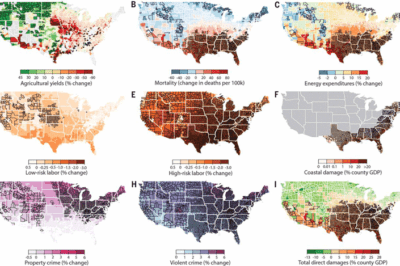 Maps showing how climate change will adversely affect the United States in areas of agriculture, crime, life span, property damage, and labor. Source: Hsiang, et. al, 2017. 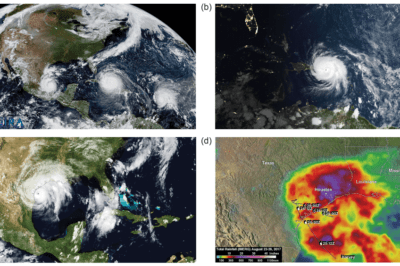 A new model maps out the agriculture, crime, coastal storms, energy, human mortality, and labor costs of climate change in the United States. 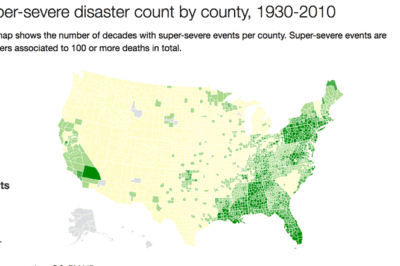 Researchers have mapped out ninety years of natural disasters data by county in the United States. Racial composition of cities versus suburbs in US metropolitan areas 1970–2010. Figure: Massey and Tannen, 2017. A study out of Princeton University has found that United States suburbs are still mostly dominated by white residents. 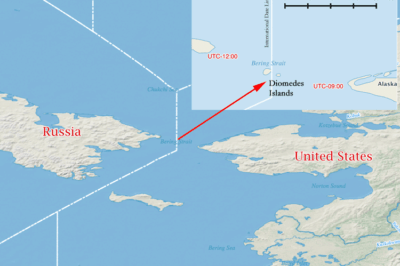 The Diomedes Islands mark the closest point between Russia and the United States. There exists a geographic point where two of the largest countries in the world are only separated by a 2.4 miles but are 21 hours apart.